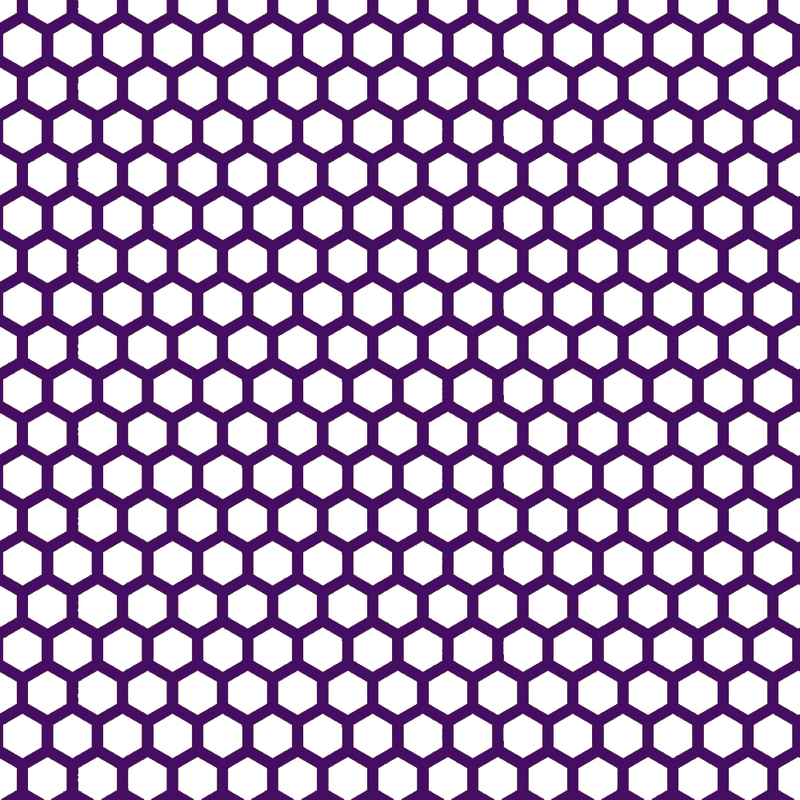 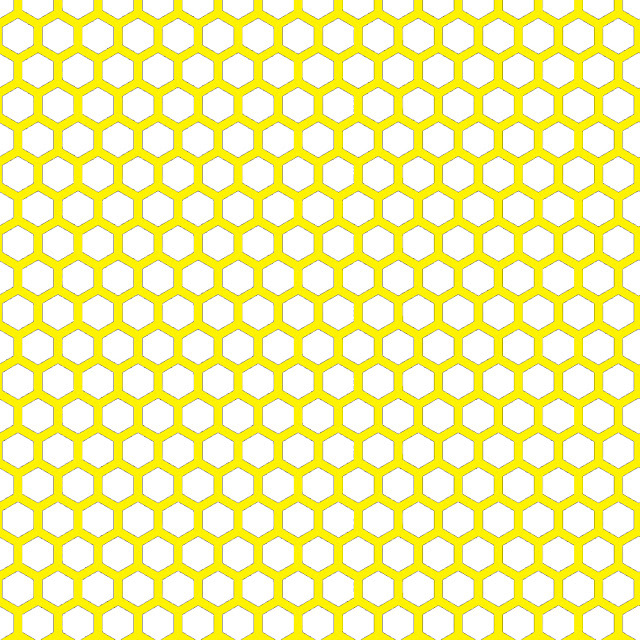 Doodlecraft: Delicious Honeycomb Hexagon Freebies!!! Gear up for another fabulous FREEBIE WEEK! Today, we've got Hexagon Honeycombs! 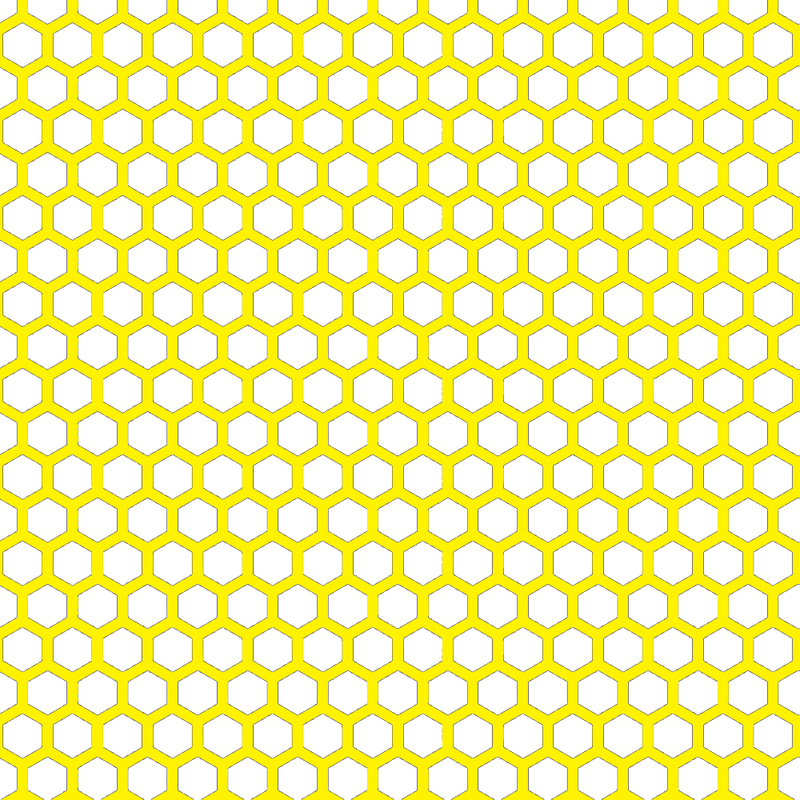 Background in white and the grid colored...14 choices! Right click to save off...personal use only!